Per Kentucky regulation, JCPS Health Services is required to offer various screenings to students. Schools will be contacted to schedule a screening date and will be supplied all the information needed. Non-consent forms are sent to all parents and should be completed if they do not wish for their child to participate. 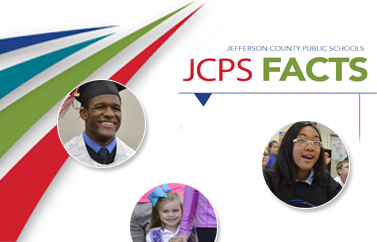 The JCPS Health Services Department will notify parents if their child fails a screening or if the student could not be tested for some reason. These screenings are performed for elementary students in kindergarten through second grade as well as Exceptional Child Education (ECE) self-contained students. The screenings also are performed for students in grades three through five who have been referred by a teacher. Prescreenings are done at the school prior to the screening date set by the Health Services Department. Vision screenings also are performed for students in grades three through five who have failed their prescreening, and they are performed for ECE resource students.